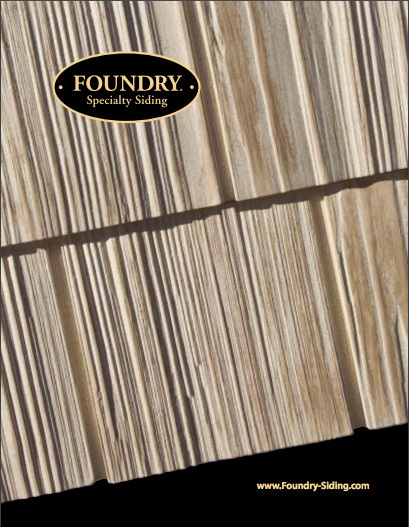 Foundry Specialty Siding combines the look and feel of cedar shake siding, cedar shingles, stone or brick with long-lasting durability and performance. 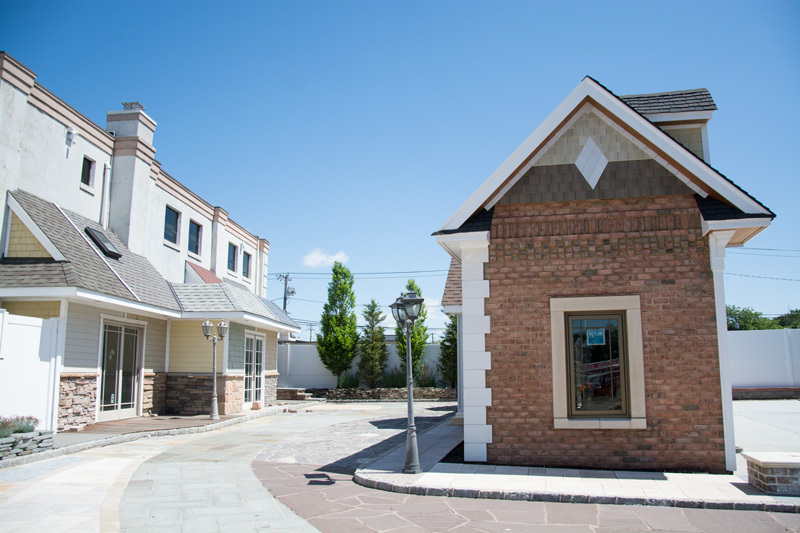 Wood siding and stone have always been about looks. 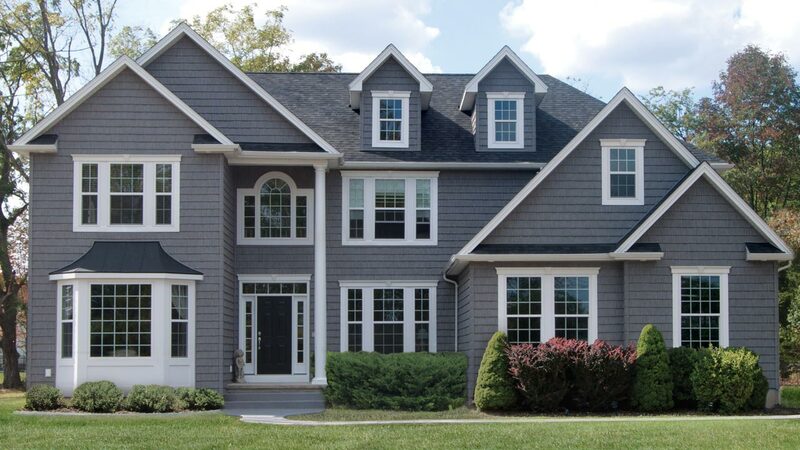 Vinyl siding has always been about durability. 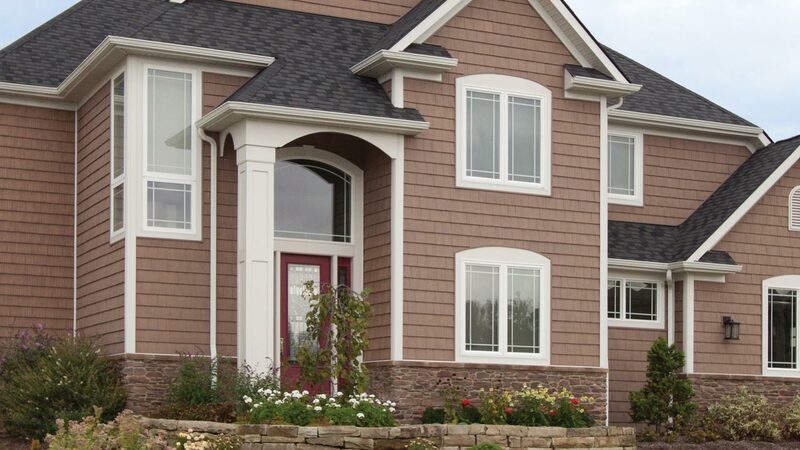 Foundry brings the best of both together with our specialty siding shake, shingle and stone. 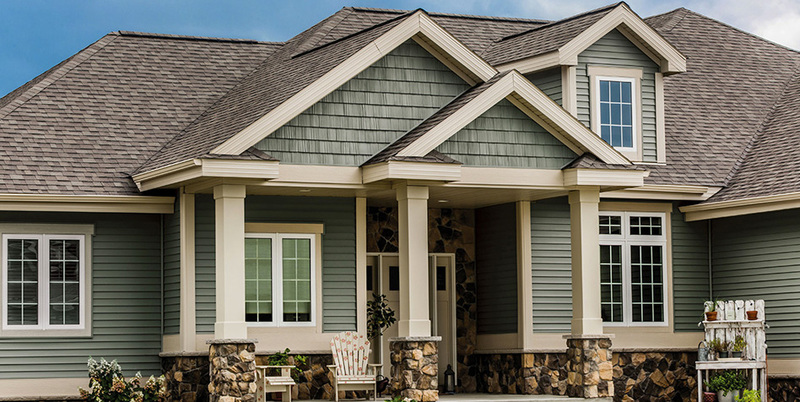 The beauty of wood and stone and the strength of vinyl that’s easy to install.